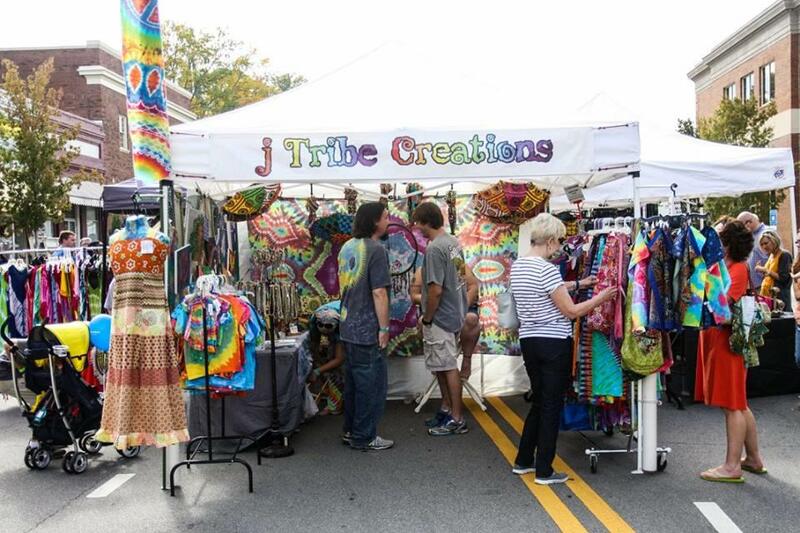 Deep Roots always welcomes local, regional and statewide artists and merchants to set up a booth at the festival to sell clothing, jewelry, live art, t-shirts and anything else your heart could desire. 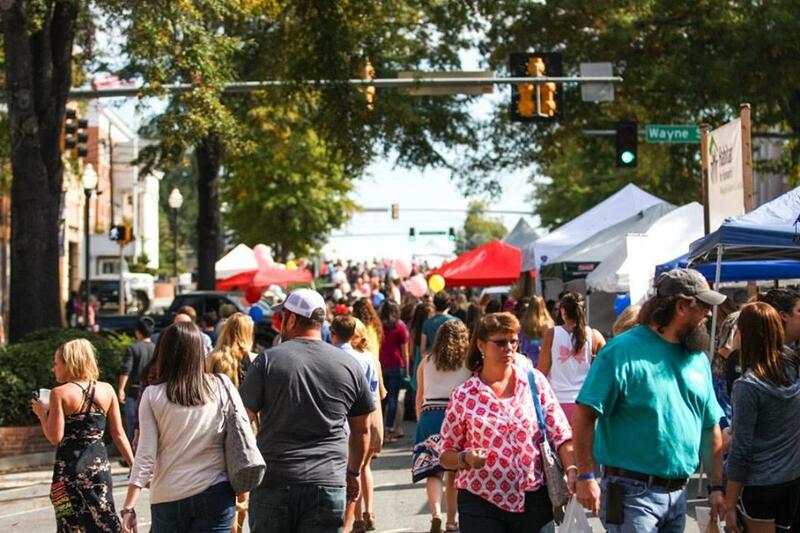 With over 100 vendors lining the streets, walking around during the day will be one of your favorite parts of the event. This year, for the first time ever, Deep Roots is hosting an array of food trucks that will be available all day! Some trucks to look for are the famous King of Pops which sells delicious gourmet popsicles, Peace of Pita, which sells Greek cuisine, and Cape Pies! The addition of the Food Truck Park will be perfect for an on-the-go meal. The line-up for this year’s concert features artists Judah and the Lion, Roots of Rebellion, and Shawn Mullins, as well as many more! With several different genres like Judah and the Lions’ self described “Folk Hop N’ Roll” album, crowds can listen to various types of music. During the day, check out the community stage, which will feature puppets, zumba and a magic show! Deep Roots is a huge opportunity to enjoy the cutest stores that Milledgeville has to offer, and most of them offer sales during the weekend. Some of our favorite clothing stores to stop by include French Vill’Edge, Jack & Milly (for men and women), and our newest addition, On Cloud 9. Each year, huge crowds are drawn to the beautiful car show that features vintage beauties that anyone can enjoy. 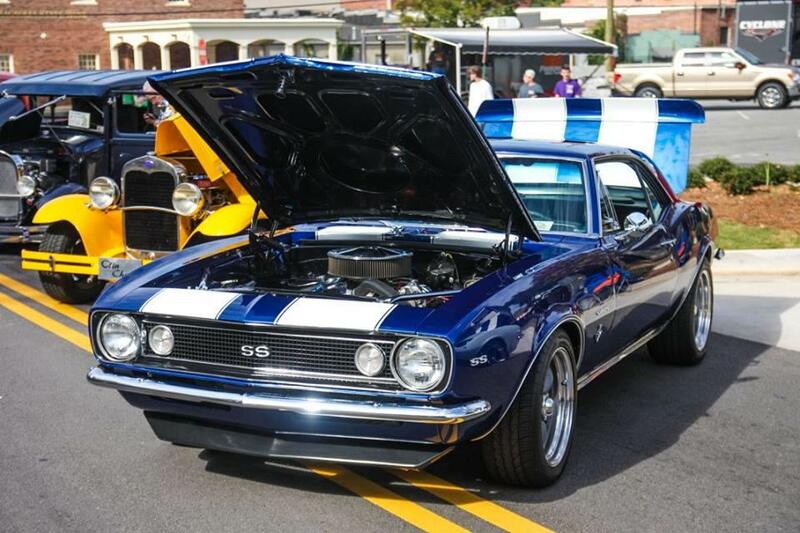 With prizes like Top 40 and Best of Show, The Old Capital Car Show has a lot to offer participants. Onlookers can appreciate pre-war engines, trucks and even motorcycles! Don’t miss this opportunity to experience Milledgeville in the best way possible. 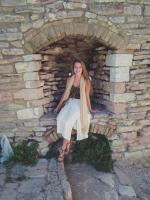 Stop by participating downtown businesses like Blackbird and The Brick to get your pre-sale tickets for only $6. 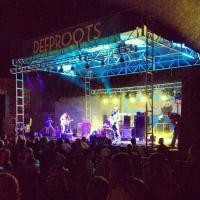 For more information on Deep Roots, visit their website at www.deeprootsfestival.com.